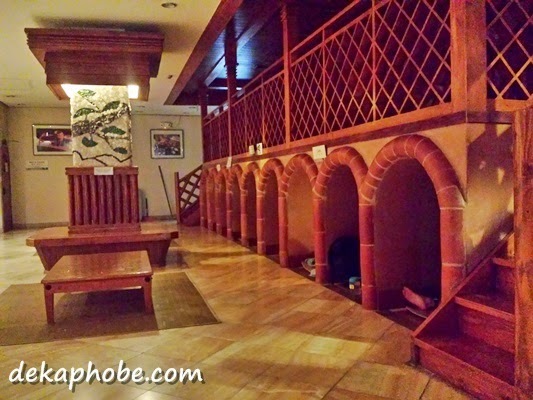 The Jjimjilbang area, however, is shared and the most spacious part of the spa. 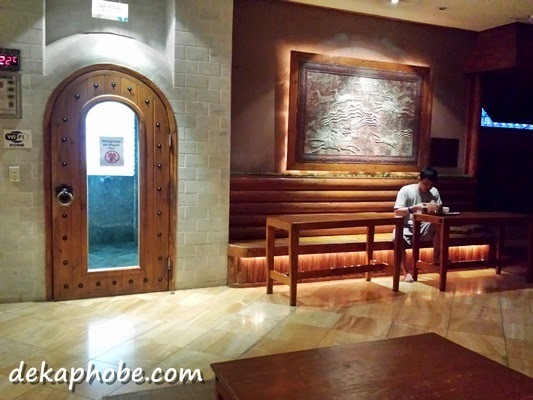 Lasema has 4 kinds of Jjimjilbang: Chungito, Salt Charcoal, Oak and Clay and the ice room. They also have cave rooms, an internet cafe, a snack bar and a library. How to enjoy inside a Jjimjilbang? Go inside a heated room (I would suggest that you go to Salt Charcoal first because it's the 'coolest' at around 51C), stay inside (or even lie around) for around 10 minutes, then go to the ice room to cool down. You may go to another heated room again after. There's a small snack bar inside the jjimjilbang where you can buy noodles, drinks and other Korean snacks. 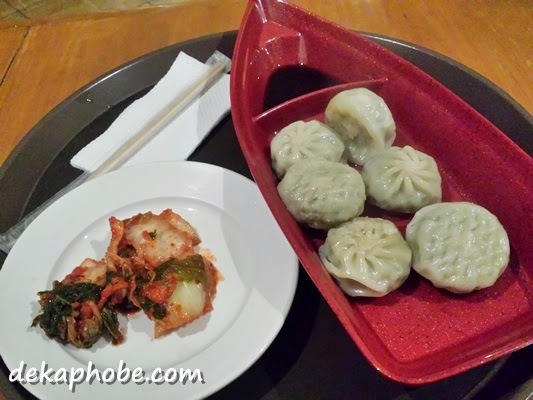 I tried their Mandu during my first visit, which wasn't bad. I would suggest that you eat (there are restaurants outside the area) before you go inside Lasema. 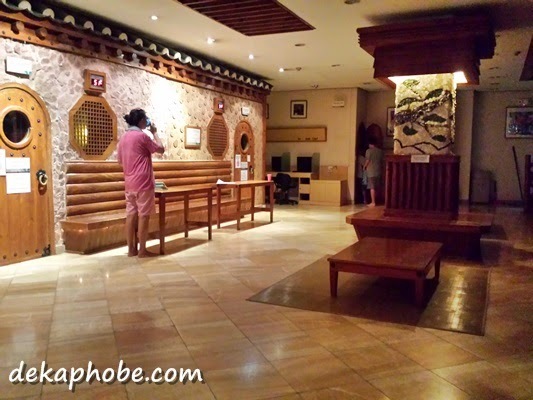 The massage area is connected in the jjimjilbang. We got a massage after sweating inside the jjimjilbang. The massage rooms are also gender-segregated, but you can pay an additional fee for a couple's room. You can stay inside for 12 hours, so after our massage, we got a space and had a nice sleep until the morning. Jjimjilbangs is considered one of the beauty secrets of the Koreans. I believe it is true, as I felt calm and relaxed after our trip to Lasema. I will surely go back here soon. 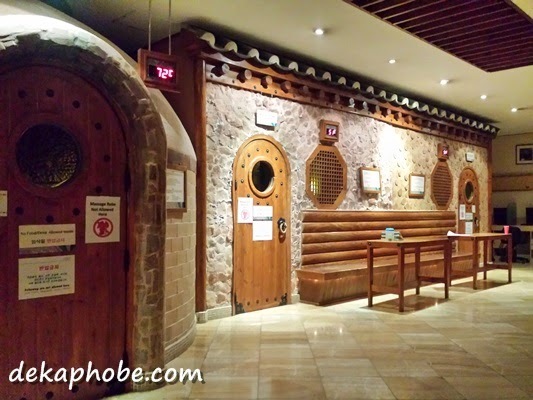 I really want to go back, I love the saunas. 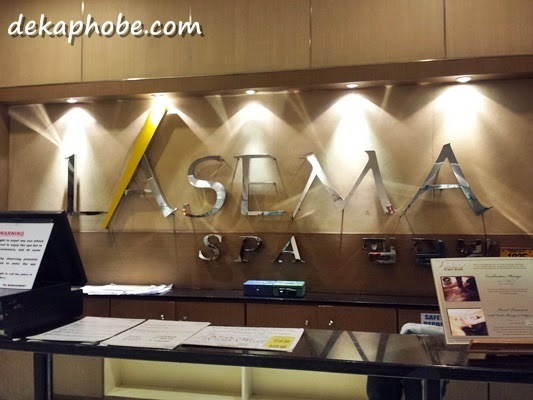 I noticed that my tired skin has been rejuvenated after my Lasema experience. Do you call to reserve or do you just walk in? During my first visit, we just walked-in. I called for reservation on my second visit because it was a metrodeal coupon. The place is nice! I like the Korean vibe! :) The locker key is also intriguing! 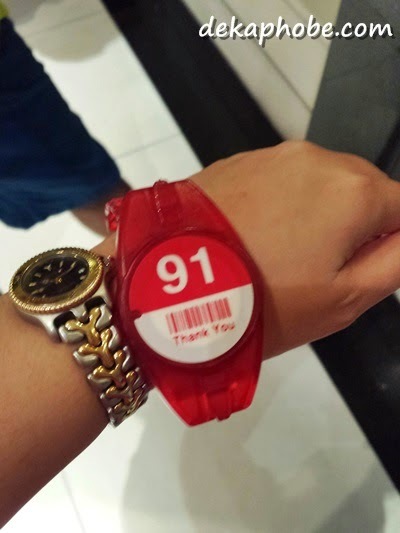 How it tracks even food purchases! :) Even if you suggest eating out, I can't help but drool over kimchi hehe Hoping I could visit the place soon! Wow, this place is quite near to me yet I never even heard of it! I'm always on the lookout for nice spas that are also affordable. Thanks for letting me know! I'll definitely drop by. Hi! I'm a bit confused. What's the difference between Jjimjilbang and sauna? Please answer. Thanks. The sauna is the gender-segregated area with hot pools. The jjimjilbang is the common area. Hi! Is it okay to go there with my guy friend? Thank you!